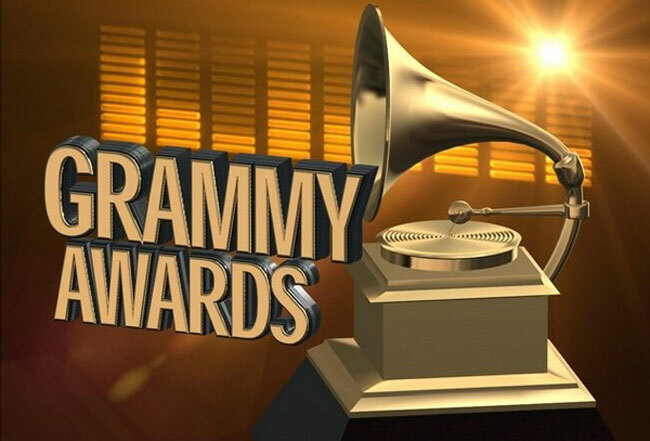 Grammy Awards give recognition to the outstanding performances of the English Language Music Industry and are awarded by The National Academy of Recording Art and Science. 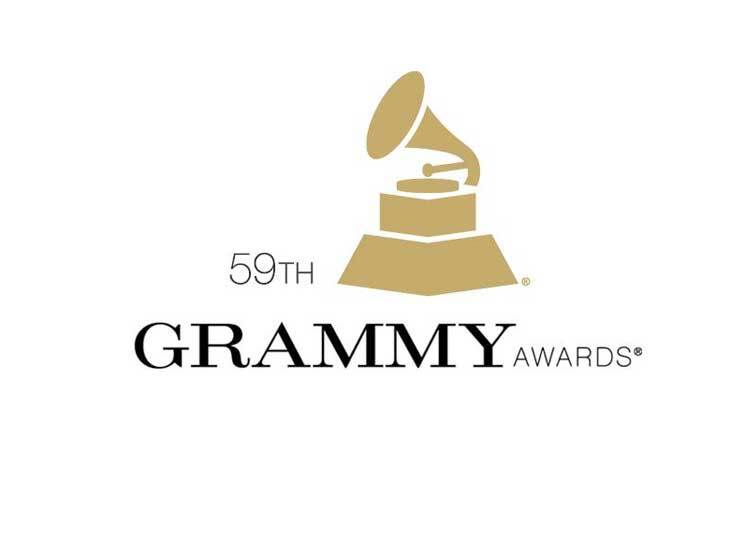 Grammy Awards were originally called as Gramophone award. The first ceremony of Grammy Awards was held on May 4, 1959. Sir Georg Solti holds the record for most Grammy wins with a total of 31 Grammy awards. The 59th Annual Grammy Awards was held at the Staples Center, Los Angeles on February 12, 2017.